This story is the first of a series on Communities of Change, Envirofit India looks back at 2017, and three stories that shaped our year. In July at Maan Sugaran, a community cookout challenge brought women from different communities together to test their skills on Envirofit’s SPANDAN cookstove. Just as the monsoons started this year, the Envirofit India team watched in fascination as 50 women took their places at the ‘Maan Sugaran’ cooking competition in rural Maharashtra. 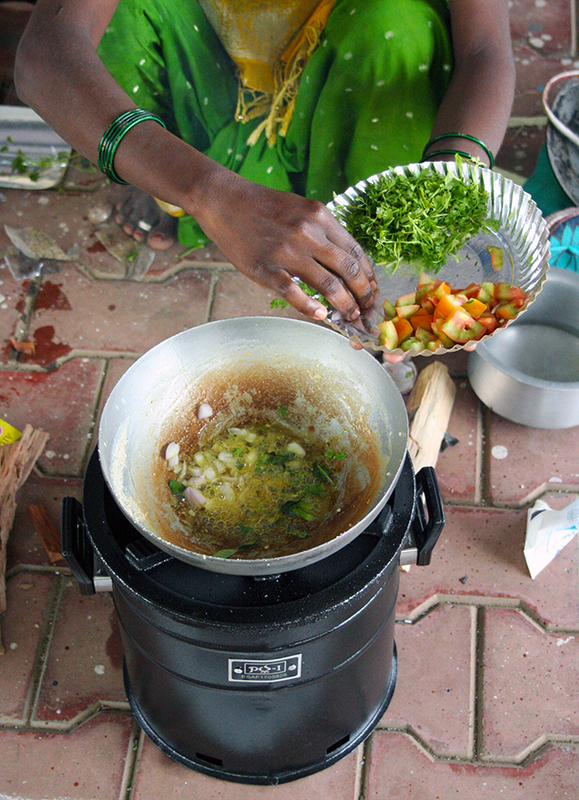 Intended as a pilot, the competition was a way to bring users of our clean cookstove, the SuperSaver SPANDAN™, out into the open to show community support and recognition for the benefits and regular use of our flagship product. The idea developed during a continuing discussion on behavior change programs. It’s a truism that as a social enterprise in the clean cooking space, we cannot simply hand over a stove and walk away. We must stay and encourage true behavior change over time, ensuring that women make conscious decisions to move away from cooking on smoky and unhealthy traditional chulhas. Lapsing into old behaviors has been, and continues to be, a known challenge across rural India. The first step was to identify target regions and participants. This was made easier because users identified were part of a larger CSR program in the area that gathered geo-location information for every home reached as part of the dissemination process. Our next step was to reach out and create awareness and excitement among 4,200 participants in the pilot program. 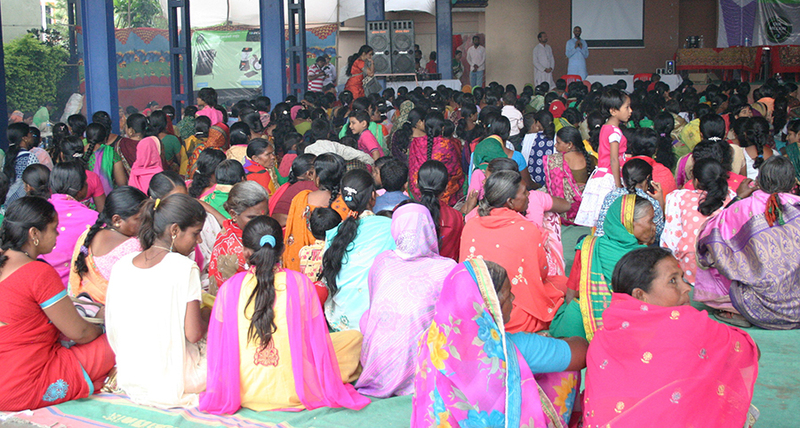 Women were invited to compete for the title of ‘Best Cook in the Taluka’, with prizes given at the end of the event. All they had to bring with them were their utensils and special spices. Even with all the community outreach, identification and preparation of the venue, safety checks and briefings, and planning every last detail to ensure smooth operations, there was still a degree of the unknown on the day itself. 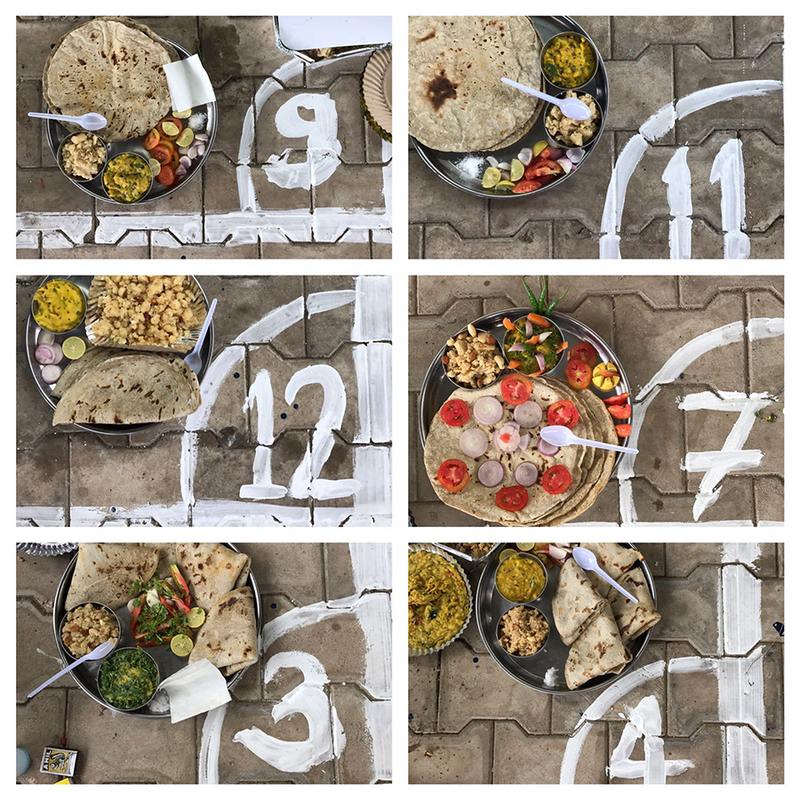 We’d planned for everything: the ingredients, the 50 stoves that were used, carefully sectioned areas for fire safety, booked a master of ceremonies, and invited chefs from Pune to judge the event. Unlike many similar events, we did not arrange endorsements and appearances by local politicians. As a pilot, we wanted to see how well the idea resonated on its own merit. We held our collective breath as we drove into Maan that morning. Would our participants show up? Would any audience members show up? They were coming in from distant villages, the monsoons had just started, and many would be heading into the fields for the planting season. Perhaps if we had 10 women show up, could we consider that a modest success? It started as a trickle. Beautifully dressed women walked in, carrying cloth bags with their supplies. Their equally well-turned out supporters settled in to watch. The numbers kept growing and even as we reached our capacity of 50 contestants, the audience kept swelling, until the hall was filled to capacity. The defining moment of that day for all of us was the start of the event. All 50 women strode confidently to their assigned stoves, sat down and lit their stove in a matter of minutes. They needed no guidance, no hand-holding, and no additional explanations. This was a clear indication that they were using our cookstoves at home every single day. We use and test our stoves 24/7 at our factory, but watching 50 natural-draft stoves being lit in unison is an inspiring moment. The area was soon filled with the mouth-watering aroma of onions, chilies, tomatoes, garlic and spices being sautéed and stirred while audience numbers just kept growing until there were nearly 600 in attendance. Halfway through the event we noticed that the audience wasn’t paying attention to the entertainment we had brought in for them. Instead, they had all turned around to watch the women cook in competition. As an unspoken endorsement from the community, it was a stunning message. Early next year we will conduct follow-ups to test the cooking competition’s impact. By learning how effective the event was at generating community support and encouraging continued best practices among cookstove users we can reach even more people with the power of clean cooking. With such a sizable turnout, Maan Sugaran is being planned as an annual event. Incorporating the lessons we learned this year, we will be able to open it up to SuperSaver SPANDAN™ users from other districts. If it continue to be a success, we would also like to package the idea for use at other locations across the country. By focusing on something these women do every day like cooking, and showing them a superior way to do it, we are bringing clean cookstoves out in the open and encouraging more women and communities to breathe cleaner and live better.